Our 2019 Season is now full!!! Click the image below or the link to the right to sign up for our waitlist. We have been very successful in the past in placing our waitlisted players in the season, so sign up to stand a chance at taking the fields this year. We are now accepted waitlist players for our 2019 season. Click below to sign up for the list and stand a chance at a spot on a team. The Notso Amazon Softball League (NASL) was founded in 1983. We are a not for profit organization that provides sports and recreation in the Greater Toronto Area. 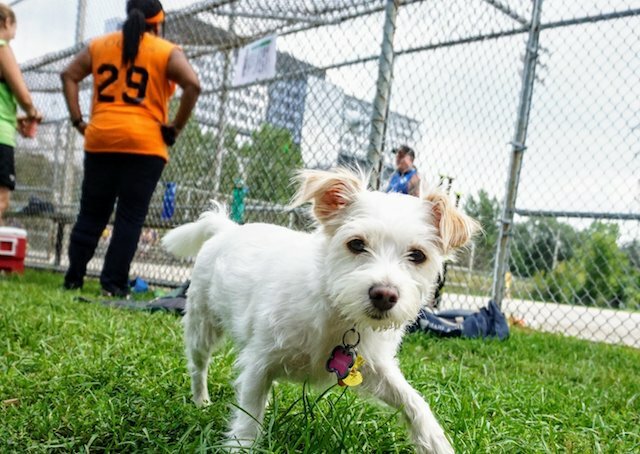 We provide recreational softball for lesbians, bisexual women, queer women, queer-allied women, and trans folks of all skill levels. The league understands trans to be a broad and inclusive term, and we invite all members who identify within the trans community, those who are binary-identified and non-binary-identified, including genderqueer, genderfluid, intersex, and Two-Spirit individuals, among others to join us! 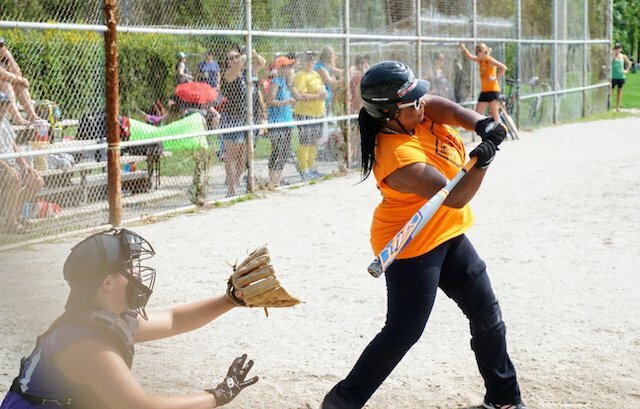 We provide beginner players the opportunity to learn softball and gain and enhance their technical skills as well as for advanced players to play and mentor in an organized recreational softball league. Most importantly, we offer a safe, inclusive and supportive environment for all to enhance learning and make connections. We call this the Spirit of the League.